The Dutch man was known simply as 2014-77. His name is not known. But his life, and what happened to him, is. 2014-77 was a victim of assisted suicide. As a child, he was a victim of abuse and neglect, and was then diagnosed with autism at the age of 10. After numerous suicide attempts throughout his life, he eventually asked to be euthanized. In the Netherlands, it’s legal to kill people solely due to mental illness, after all. But while 2014-77 was at first denied, with doctors saying he was “treatable,” after a year of treatment, the Dutch doctors gave up and euthanized 2014-77. Sadly, this case is not an outlier. An analysis done by psychiatrist Scott Kim for the National Institutes of Health, published in the medical journal JAMA Psychiatry, found that psychiatric patients were routinely euthanized, even when there was disagreement among the doctors consulting on their cases. In 37 cases, patients refused treatment that doctors felt could be beneficial — and the patients were allowed to be euthanized anyway. 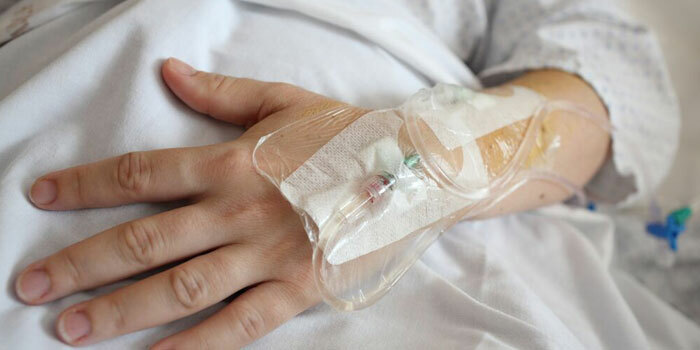 Descriptions of patients seeking assisted suicide included disturbing information, such as, “[t]he patient indicated that she had had a life without love and therefore had no right to exist,” along with a man who felt that his “life had been a failure.” In 2017 alone, 83 people were victims of assisted suicide in the Netherlands due to mental illness. What does this tell us? As assisted suicide increases in popularity and spreads across the globe, medical care suffers — and people unnecessarily die. If their medical care is too extensive, costly, or difficult, then it’s easier to just get rid of them than it is to help them. In the United Kingdom, this has been the case for multiple children. 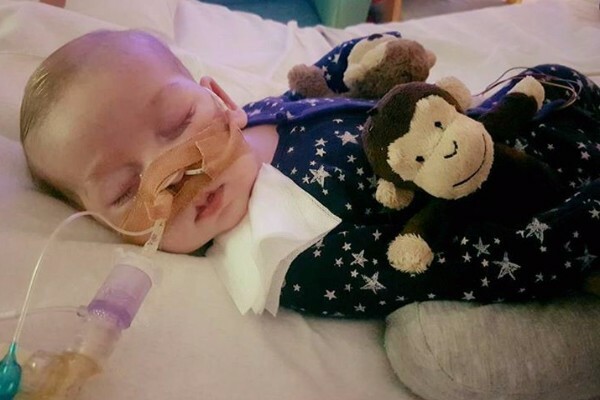 Charlie Gard died after he was diagnosed with a rare RRM2B mitochondrial depletion syndrome. His parents raised over $1.5 million to try to find treatment for Charlie, but they were barred from leaving the United Kingdom. Charlie was forcibly removed from life support, and killed. The same thing happened to Alfie Evans, after doctors couldn’t give his parents a definitive diagnosis for his condition, and doctors felt that treatment would therefore be futile. Alfie’s hospital, Alder Hey, spent over $188,000 on legal bills to kill him — even after he persisted once life support was removed, clinging to life for five days after doctors predicted he would only live for mere minutes without it. An even more horrifying case is that of Nancy Fitzmaurice, a severely disabled 12-year-old girl whose mother petitioned the court for the right to kill her — and won. Nancy could breathe on her own, did not need life support, and did not have a terminal illness. But her condition was also never going to improve, and the judge agreed that her quality of life was so poor that she may as well die anyway. Nancy was denied food and water in what was called a “death with dignity,” but she took 14 days to die her agonizingly painful death from dehydration and starvation. In other countries like the Netherlands or Belgium, people can become victims of assisted suicide for virtually any reason — even if their conditions are treatable. Elderly residents of the Netherlands, for example, are now eligible for euthanasia even without a terminal illness. Thus people with conditions like arthritis, hearing problems, and osteoporosis — conditions that are normal with aging and can be treated or alleviated — can be euthanized, rather than receive real medical care. Similar problems can be seen in the United States. In both California and Oregon, where assisted suicide is legal, insurance companies have denied treatment for patients battling cancer or other terminal illnesses, while offering to pay instead for their deaths through euthanasia — even when the patients haven’t requested assisted suicide. Dr. Brian Callister, a physician and professor at the University of Nevada Medical School, blew the whistle on this abhorrent practice. “Quite frankly, I was stunned,” he said. “This is something we didn’t talk about, we didn’t request, we didn’t ask for.” But it’s not difficult to understand why insurance companies would do this. “It’s a lot cheaper to grab a couple drugs and kill you than it is to provide you life-sustaining therapy,” he explained. Stephanie Packer was likewise fighting a terminal illness. 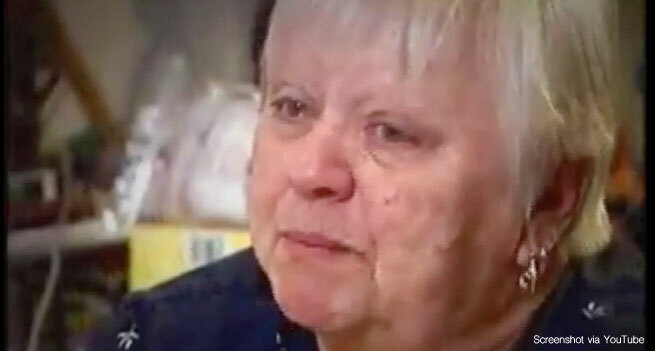 After California legalized assisted suicide, she got the ultimate slap in the face: her insurance company would no longer pay for the chemotherapy she needed to save her life. They would, however, cover her assisted suicide drugs. Before assisted suicide was legalized in California, however, the insurance company was willing to pay for her chemotherapy. “As soon as this law was passed, patients fighting for a longer life end up getting denied treatment, because this will always be the cheapest option,” Packer said. Currently, life-extending palliative care is an option… but an expensive one. Rather than put more resources towards hospice and palliative care, though, assisted suicide makes it possible to just quickly get rid of the person — and the expense — instead. There’s no need for innovation when death is an easier option. There’s no need for the medical bureaucracy to do everything they can to save a life when assisted suicide is not only considered a good option, but the more dignified one at that. Assisted suicide doesn’t just take lives; it stifles medical progress and makes death appear to be the best option instead of life. It’s a poison that must be rooted out and destroyed everywhere that it is legal.